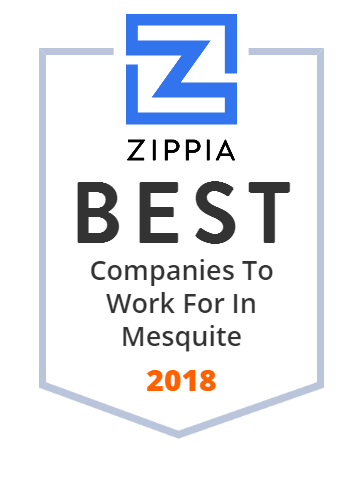 We hand-curated a list of the best companies to work for headquartered in and around Mesquite, TX using data on salaries, company financial health, and employee diversity. The district is rather large, containing in excess of 35,000 students. Dallas Regional Medical Center provides top medical care, excellent patient support, and state-of-the-art treatment options. Learn more about our Mesquite medical center! Dallas Plastics Corporation, established in 1989, specializes in manufacturing converter grade films for printing, laminating, and automated packaging. The company is best known as an extruder of polyethylene films. Its other films include: narrow width layflat tubing, critical tolerance films, non-scratch LDPE, and high tensile drawtape for drawstring bags. Its corporate office is in Mesquite, TX, with additional locations in Longview, TX, and Wentzville, MO. mchtx.com is your first and best source for all of the information you're looking for. From general topics to more of what you would expect to find here, mchtx.com has it all. We hope you find what you are searching for! DD Ranch is an event center in Mesquite, TX, that specializes in weddings, intimate receptions, company parties, family reunions, church banquets, and school outings. The company can provide an authentic Texas experience for company picnic, banquet, business meeting or team building. DD Ranch has been the finest in the area for over 25 years. The city of Mesquite is a suburb located northeast of Dallas, Texas. Founded in 1873, today it is the twentieth most populous city in the state of Texas. The City Council consists of a Mayor and six Councilmembers. Its government provides animal, building inspection, business, employment, public transportation, health and safety, and other services. Integrity Air Conditioning, located in Mesquite, TX, is a family owned and family operated HVAC Services company providing air conditioning, heating and indoor air quality services for residential and commercial customers. Since its establishment in 1999, the company has been providing quality services for clients' homes, offices, churches and commercial facilities. Integrity Air Conditioning services residents in the Dallas area and provides services such as heating repair, 24/7 emergency services, air conditioning maintenance, ductwork install, and much more.